Sealerman Waterproofing services both residential and Commercial structures in Calgary and surrounding areas. 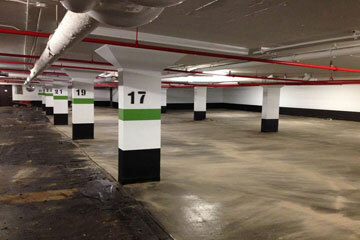 Sealerman Waterproofing repairs leaky parkades with our epoxy coating. Sealerman also repairs undergrounds, reservoirs, tunnels and elevator shafts.